Our team will selectively interviews entrepreneurs, StartUps and GoGetters in the 540 local area. 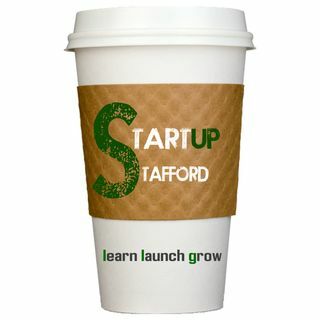 To get featured on the show, email your LinkedIn Profile to interview@startupstafford.com. Call and leave your ... See More question and it will be answered during the podcast or weekly conference call.